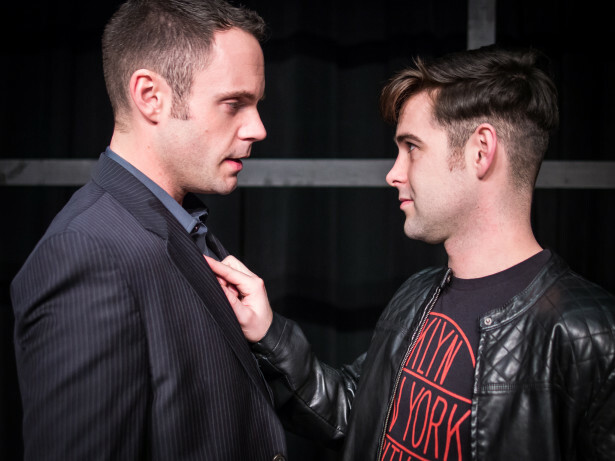 Five-time Tony nominated Playwright Douglas Carter Beane takes us on a tangy ride with Mitchell Green, a movie star who would have it all if he didn’t have that wee problem of keeping his “slightly recurring case of homosexuality’ under wraps. Throw in a crass Hollywood agent, the darling rent boy who has stolen Mitchell’s heart, and the rent boy’s girlfriend – what? the rent boy has a girl? – and this risqué comedy will have you guessing how it all ends long before the credits roll. This entry was posted on Monday, January 13th, 2014 at 10:47 am	and is filed under General.